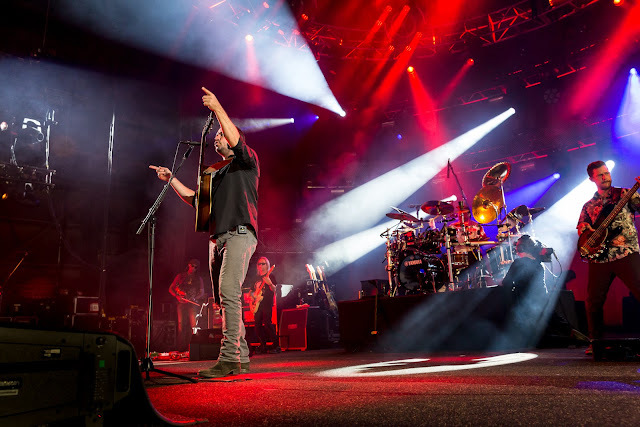 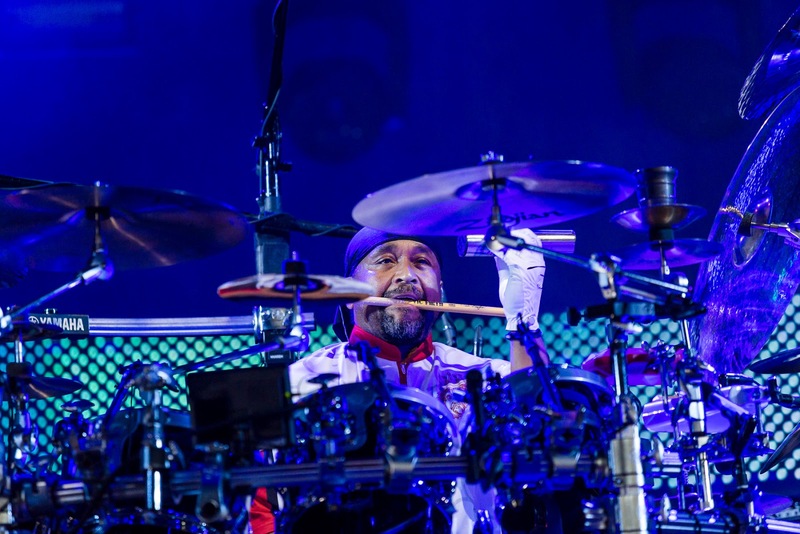 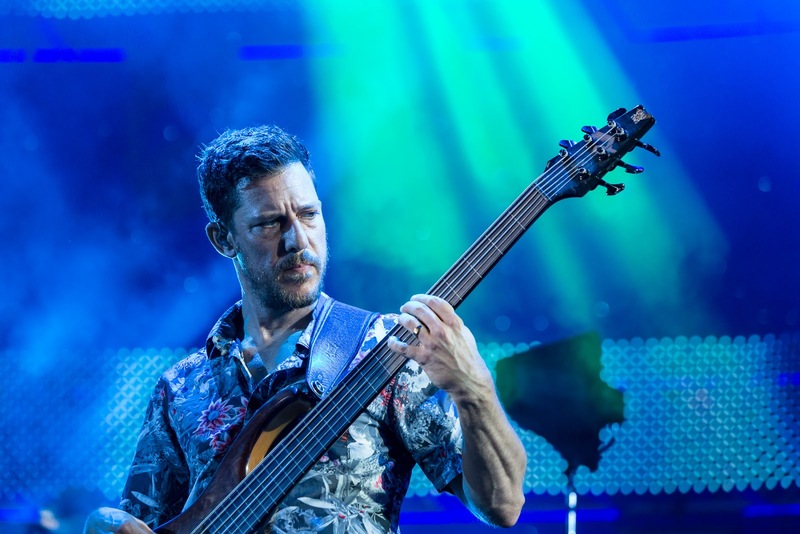 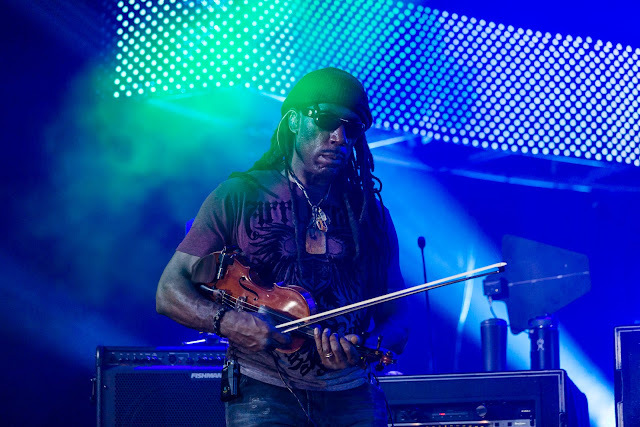 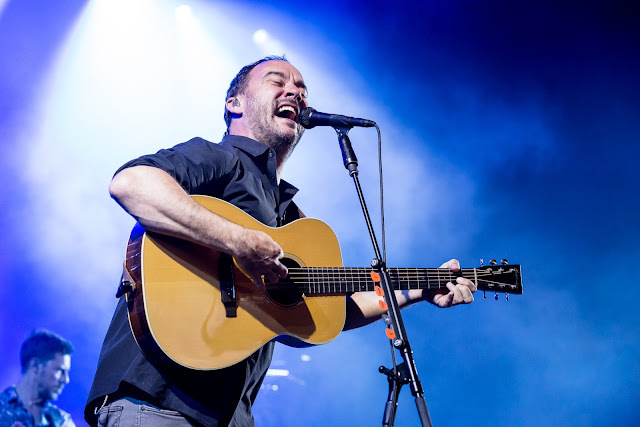 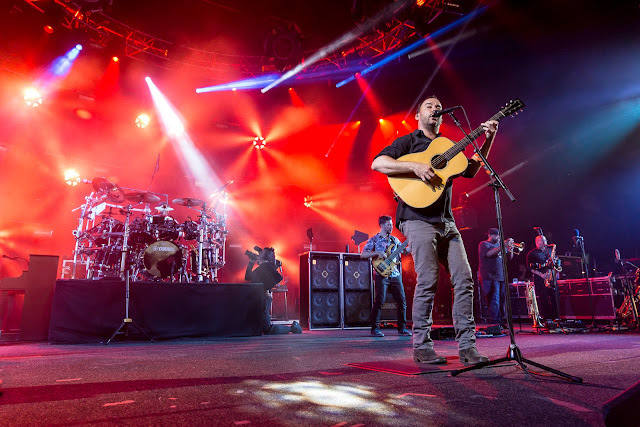 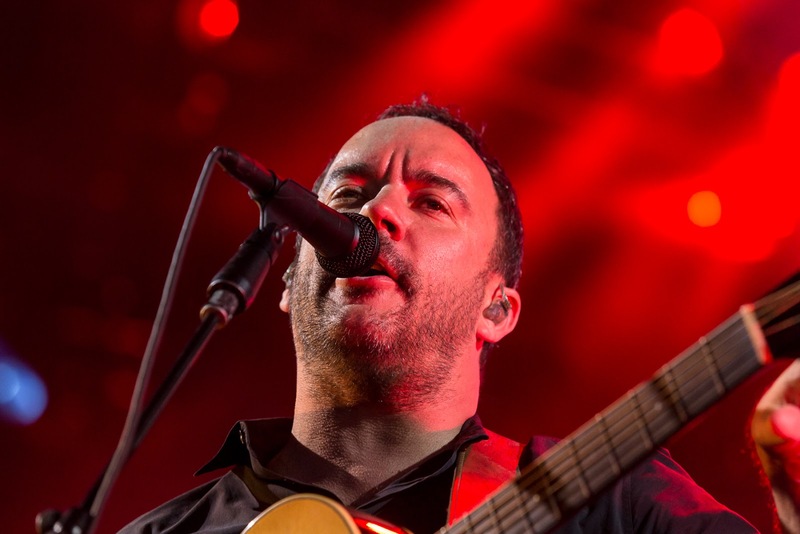 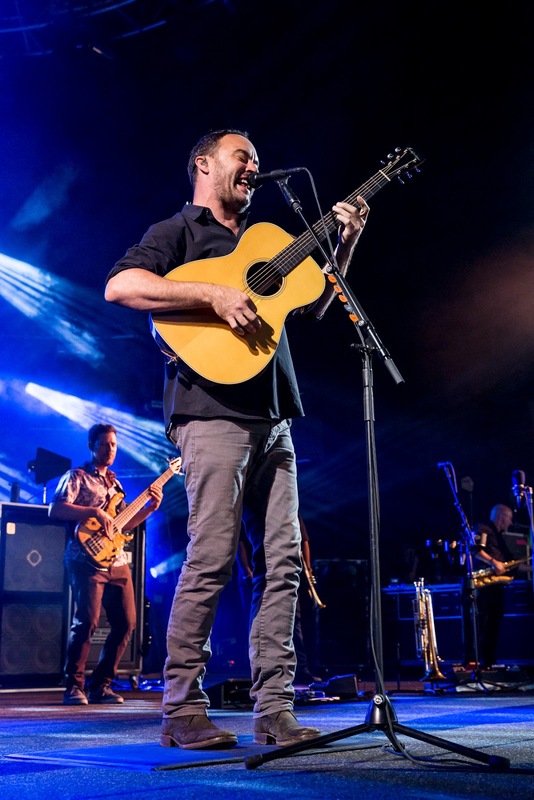 Dave Matthews Band played its, I don't know, 500th show in the St. Louis area last night -- I think they've managed to play the same venue through all its name changes. And if that isn't staying power, I don't know what is. 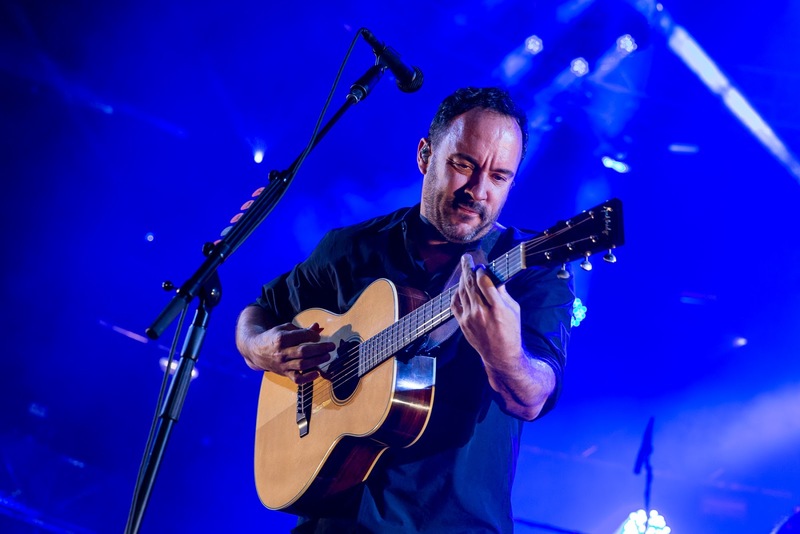 Please enjoy these photos by Tim Bottchen.